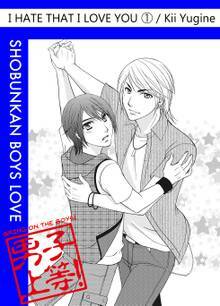 Shun is a dancer who has yet to realize his dreams， but sees his friends achieve theirs. 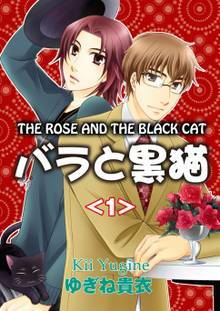 Waga， a man with a beautiful voice but who is a terrible singer， and a weak black kitten enter Shun’s life... 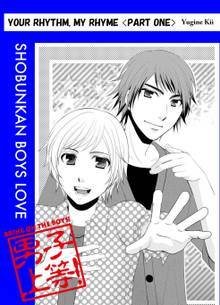 Enjoy this special online boys’ love manga from Kii Yugine! 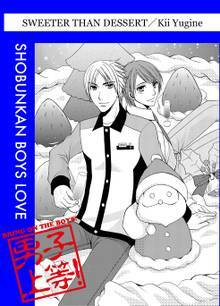 Naoki’s neighbor Wataru was， and always will be， his first love. 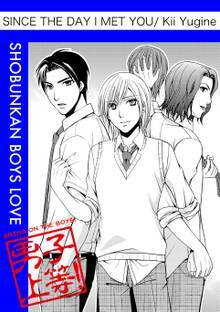 But when the guy he long-admired gets a little brother named Ryotaro， their relationship must grow to accommodate three. Will Wataru be stolen away from him? Is this the end? There’s a cute guy， Mr. Nakanishi， who frequents the convenience store I work at. My heart always skips a beat whenever I see him...... Geez! And we’re both guys!